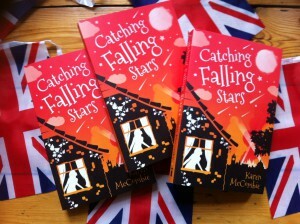 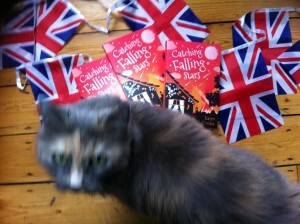 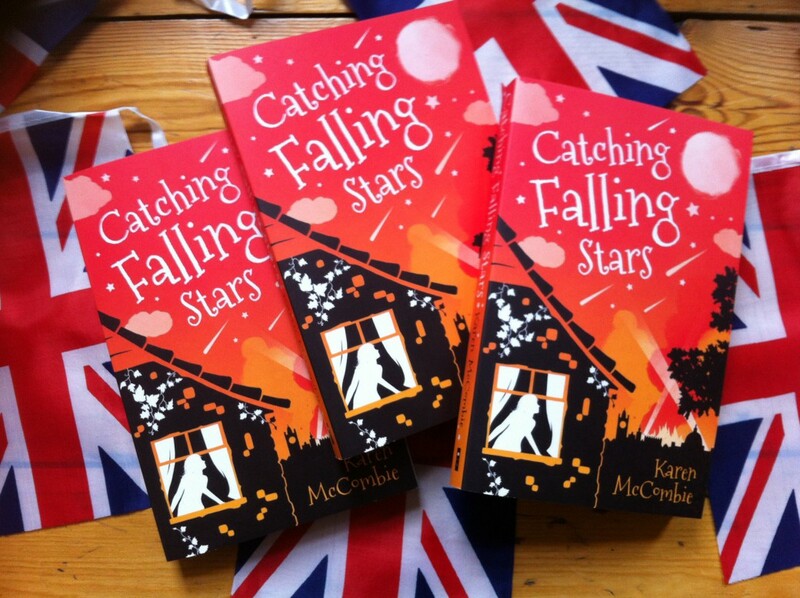 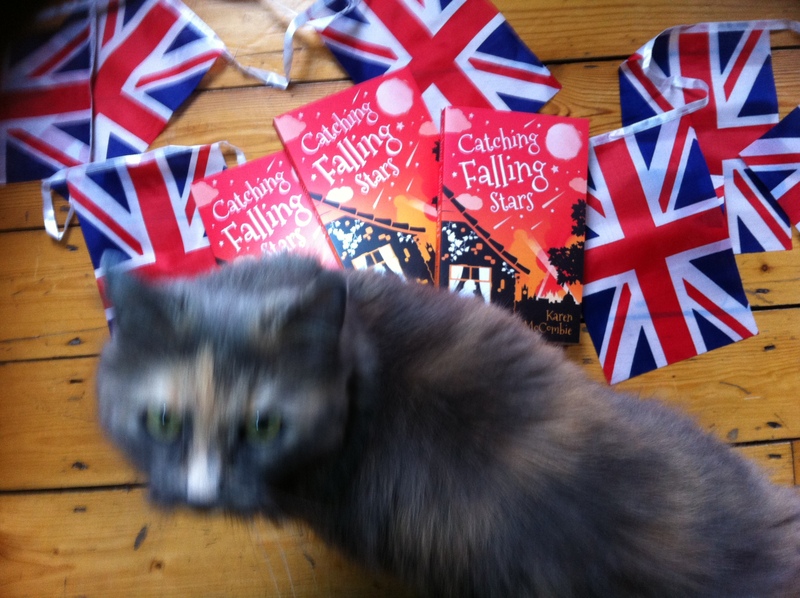 ‘Catching Falling Stars’ gets shortlisted! Then on Thursday, an e-mail arrived, telling me that ‘CATCHING FALLING STARS’ had been shortlisted for the Haringey Children’s Book Award! 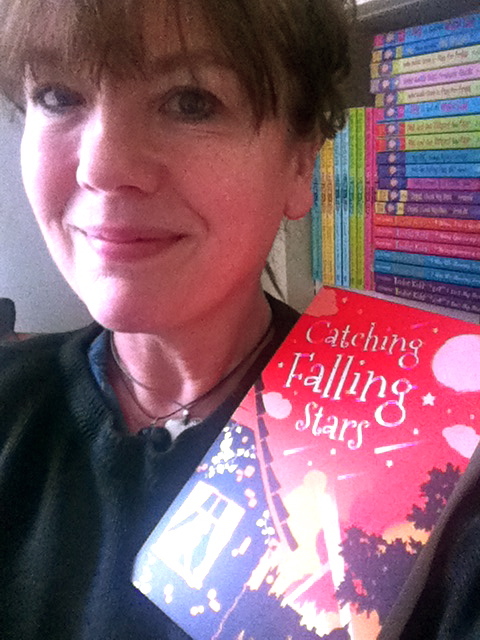 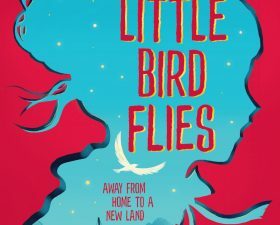 This is especially lovely, as it’s the borough I live in (and love) and the book is partly set in Haringey… it’s home to my characters Glory and Rich, before they find themselves evacuated to Essex. I’m also thrilled because three of my older Haringey neighbours helped with it… Alice told me about her childhood in the area, growing up with the smell of sugar in the air from the local sweet factory (I opened the book with that image), Roger painted a picture of his family hunkered in the Anderson Shelter in the back garden and the effects of a bomb landing close by, and Bryn read the book to check I had period details right. 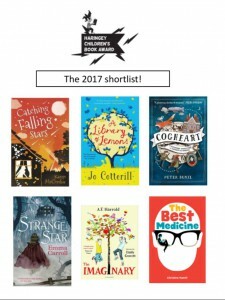 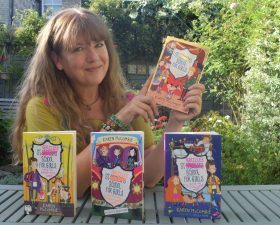 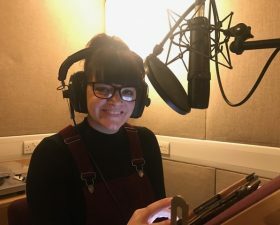 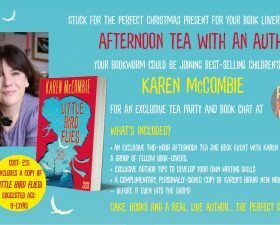 The Awards are a way off (not till next April), so it’ll be a while till I can tell you how my little book fared (and there are FIVE other fabulous books on the shortlist), but for now… well, I’ll be the person walking around with a big goofy smile on my face!